Founded in 2016, Style.Rivals was created with the belief that Chicago has its own niche to carve out in the world of fashion. Our goal is to strengthen this belief by empowering the fashion community and creating meaningful opportunities for Chicagoland stylists. Just as local designers are often given a platform to show off their talents, stylists too deserve a chance to strut their stuff on a grand stage which is what this event is all about. Fashion stylists, personal shoppers, creative consultant and even designers join our event for exposure and to network with like-minded individuals every year. Passionate stylists get to compete in a special, fun environment to receive inspiring critique from influential industry professionals; and when we say industry professionals, we really mean it! 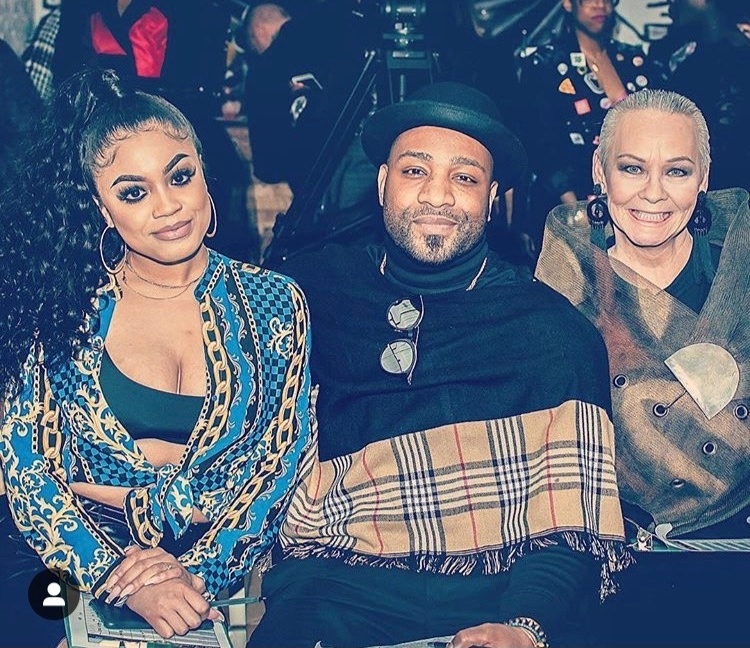 Our judges have included Chanel Boutique Manager Judy Lockhart, Couture Fashion Designer Elda De La Rosa, “Chicago Woman” Style writer and blogger, Katie Schuppler, Vh1 Reality Star of Black Ink Chicago, Dani J, and Chicago Tribune Social Columnist and blogger, Candace Jordan, just to name a few! Stylists put together their best looks and send them down the runway on models of their choosing. The entire event is one extravagant fashion show competition! Only the best stylist is crowned “Stylist of the Year” winning cash prizes and accolades. 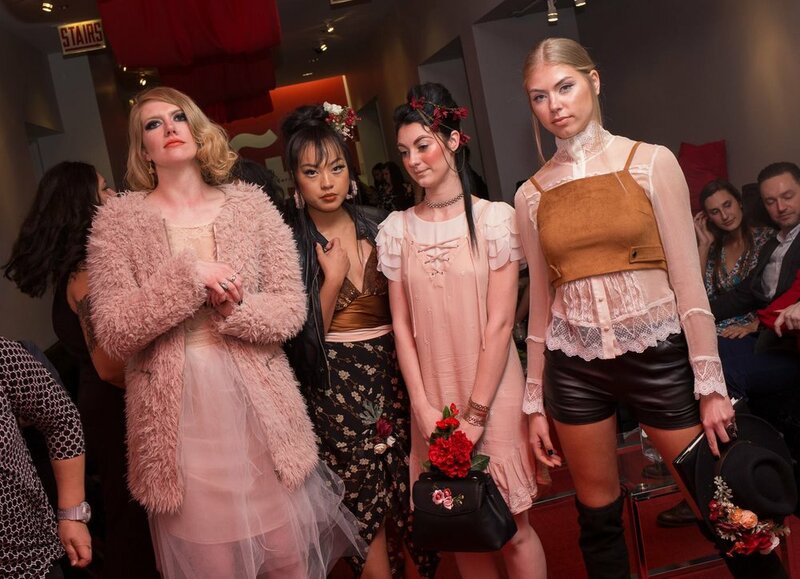 We have been progressively involved with proponents of the Chicago fashion scene since our debut show in 2017 and are proud to have already fostered over 20+ collaborations! The First Annual event (formally known as Style:Wars), took place on March 29th, 2017 at The Instituto Cervantes, located in the downtown loop. Below are some highlights from our sold out event (pictures courtesy of 701 Studios). 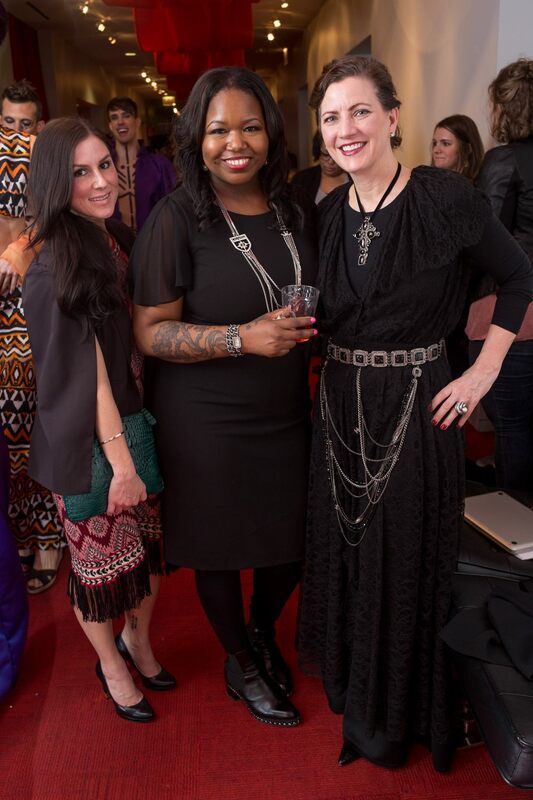 The founder of Style.Rivals (left) Jennifer Kelly, with Chicago Tribune Columnist and Award Winning Blogger, Candace Jordan.